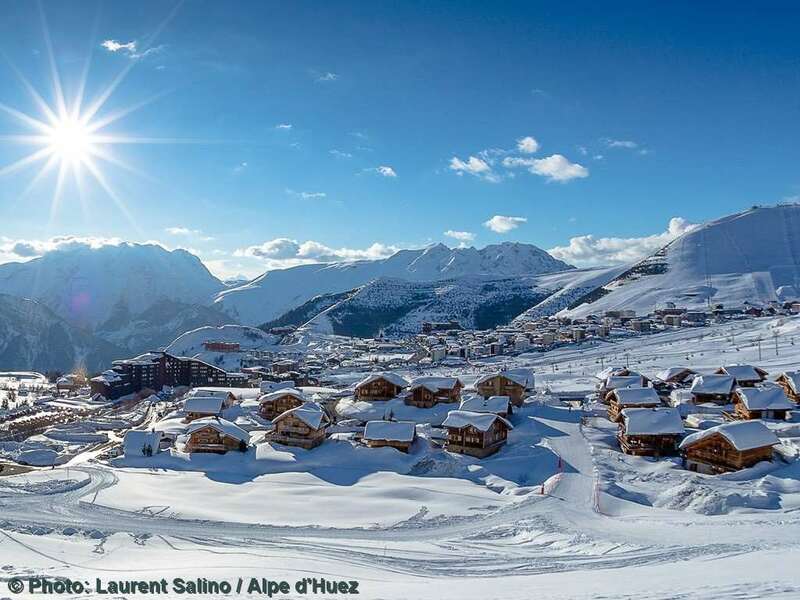 Located in the Hameau de l'Eclose area of Alpe d'Huez these apartments are close to the chairlift, giving access to the entire ski area, as well as the ski school meeting point. The accommodation is basic but comfortable and all apartments have a balcony, which are mainly south facing with fabulous views over the L'Oisan mountains. There are some shops and bars close by or you can walk or catch the ski bus to the resort centre. All have a kitchenette with hot plates, fridge, oven and dishwasher, shower room, separate WC, TV and balcony. Bed linen and local taxes included. Towels not included. Type C studios - sleep 2-4: living area with 2 single sofa beds and a cabin area with bunk beds. Type C1 apts - sleep 2-4: living area with a single sofa bed. Double or twin bedroom and a single raised bed in the hallway.